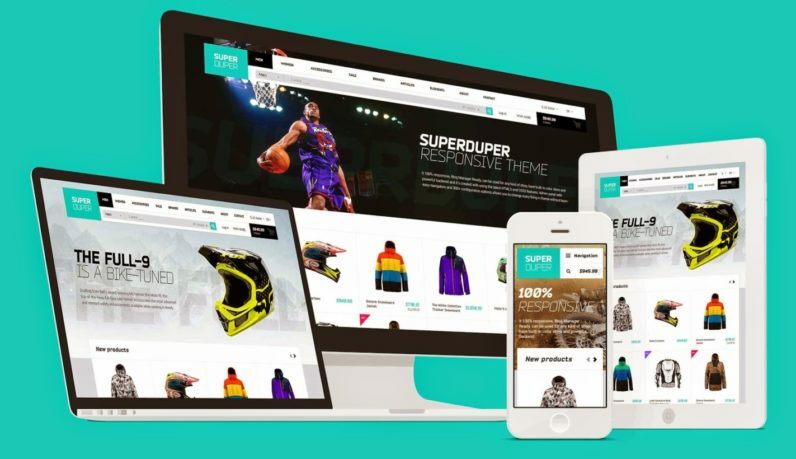 One of the most popular ventures for entrepreneurs is building an online e-commerce store, as it provides unlimited scaling potential. Simply building an online store and launching it doesn’t guarantee success, though. You aren’t going to increase your revenue without putting in the work and using creative strategies. The fastest way to increase e-commerce revenue is by increasing your conversion rate, and there are several ways to get more sales rolling in, from new customers and your existing customer-base. Here are four ways that you can start to scale your online store’s revenue.